(Bloomberg) -- Nissan Motor Co. Chief Executive Officer Hiroto Saikawa signed off on Carlos Ghosn’s retirement package, an outside corporate-governance panel said, which could intensify scrutiny of his role in alleged financial improprieties by the former chairman of Nissan and Renault SA. 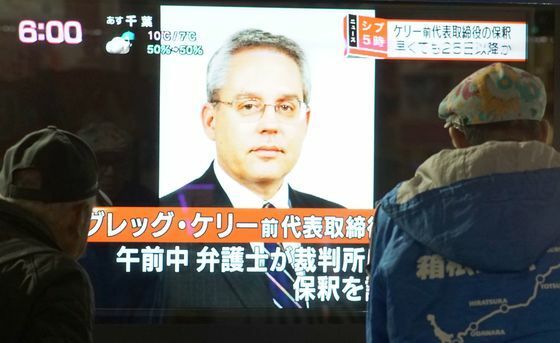 Tokyo prosecutors have accused Nissan, Ghosn and his deputy Greg Kelly of misleading investors and the government about how much the company was paying its top executive. Although they have been charged with under-reporting Ghosn’s compensation, it wasn’t clear how much of that was deferred for retirement. The panel didn’t elaborate on the contents of the retirement package. When asked whether there were problems with the documents, a spokesman for Nissan declined to comment. The committee for improving the company’s governance was formed late last year. 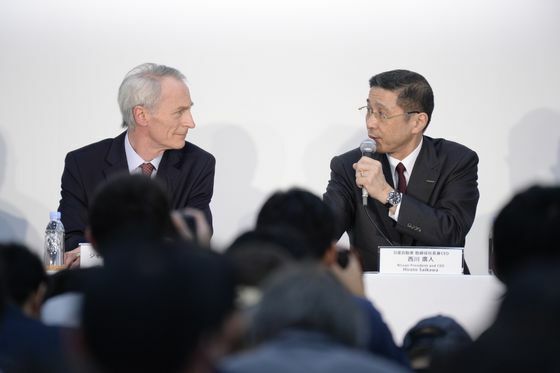 The indictments against Nissan and the former executives not only raised questions about Nissan’s corporate governance, it cast attention on the leadership of Saikawa, Ghosn’s protégé and a longtime board member, people familiar with the situation inside the company have said. 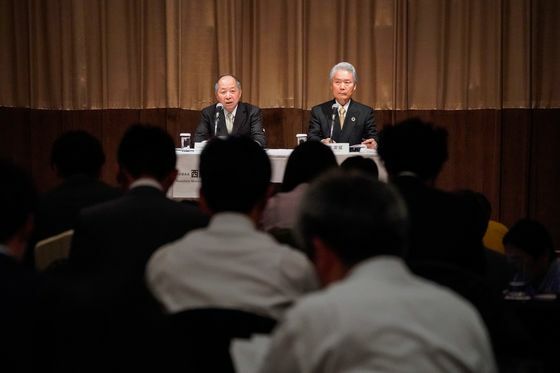 Saikawa, who replaced Ghosn and publicly accused him of financial misconduct, said he has no intention of resigning anytime soon, despite signalling in January he would step down shortly, according to people familiar with the matter. Nissan has considered providing Ghosn with post-retirement benefits including homes in Rio, Beirut and Paris as chairman emeritus and senior advisor, people familiar with the matter said. According to one document entitled "Employment agreement" seen by Bloomberg, one of the post-retirement schemes proposed a non-compete agreement for Ghosn. Saikawa and Ghosn’s former aide at Nissan, Greg Kelly, were the officials who typically signed those type of agreements, one of the people said, without confirming details of any signed agreement. According to the document seen by Bloomberg, Ghosn was to receive a $40 million lump sum and an annual salary of $4.4 million with the title of advisor and chairman emeritus. He would also receive title to the three Nissan-owned homes, and a stake in Lebanese supplier Rymco, as well as use of offices including at Nissan’s Yokohama headquarters. The Financial Times earlier reported that Saikawa approved an employment contract for Ghosn as chairman emeritus, citing a 2012 document that it said may not have been a final agreement. 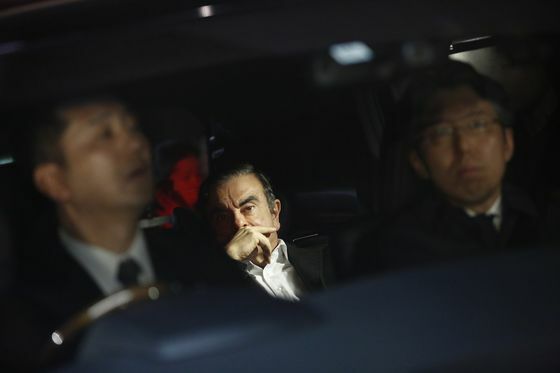 Ghosn’s lawyers have said that the accusations against the executive are flawed because he never signed written agreements that he was to receive any deferred payments after retirement.